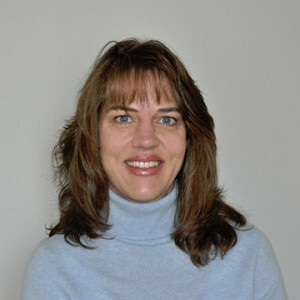 Julie Vitagliano is the firm’s financial bookkeeper and firm resources manager. She is an independent contractor who has been performing bookkeeping services since 1993. She lives in Orange with her husband, Dominic, and her two young children, Michael and Matthew.